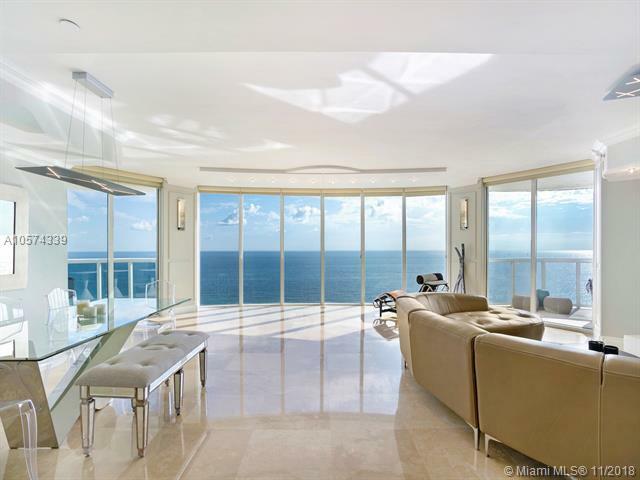 Stunning oceanfront apartment being offered as a luxury turn-key for the most exquisite clients! 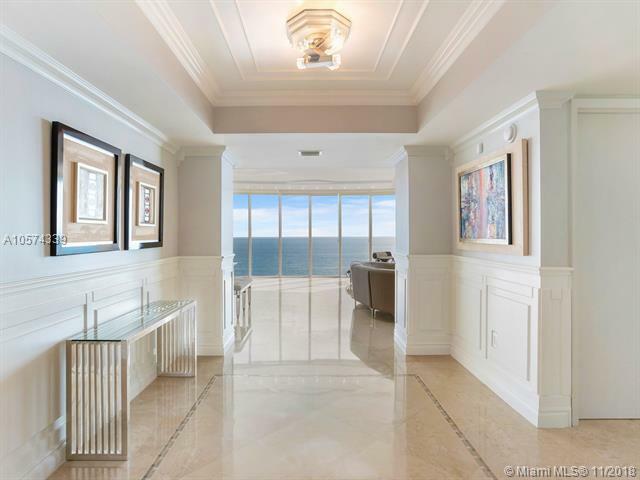 This unit offers direct panoramic ocean views from every room, be ready to be amazed by its spectacular layout and elegant finishes. 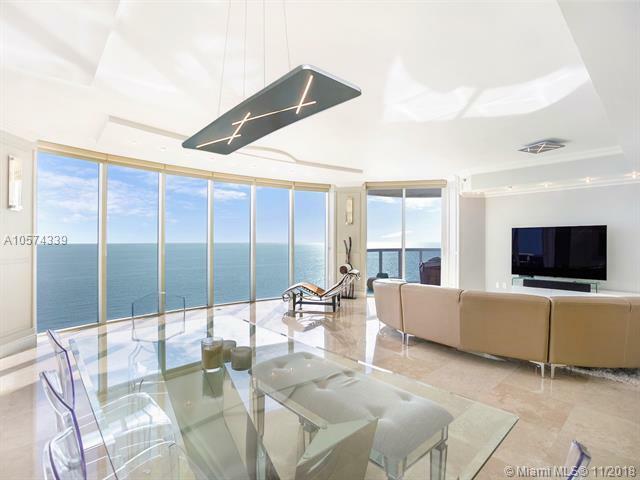 With a warm and modern design, this spacious 3 suites apartment is ideal for entertaining while enjoying breathtaking ocean views in a spacious and luxurious apartment. 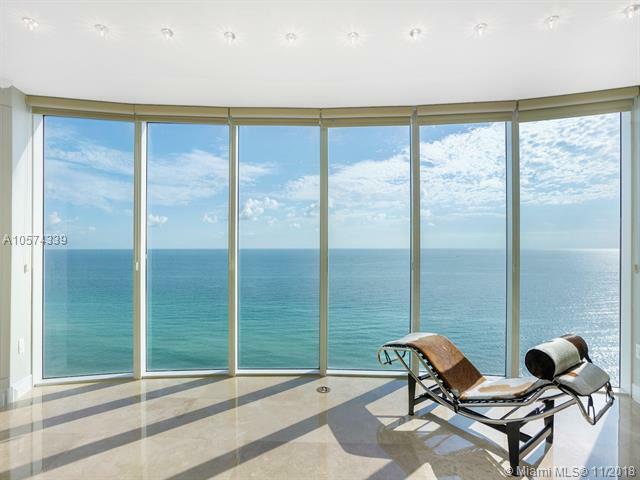 Full service building with gym, spa and concierge services as well as beach club. A must see!